Develop your skills and experience in research and development in computing. 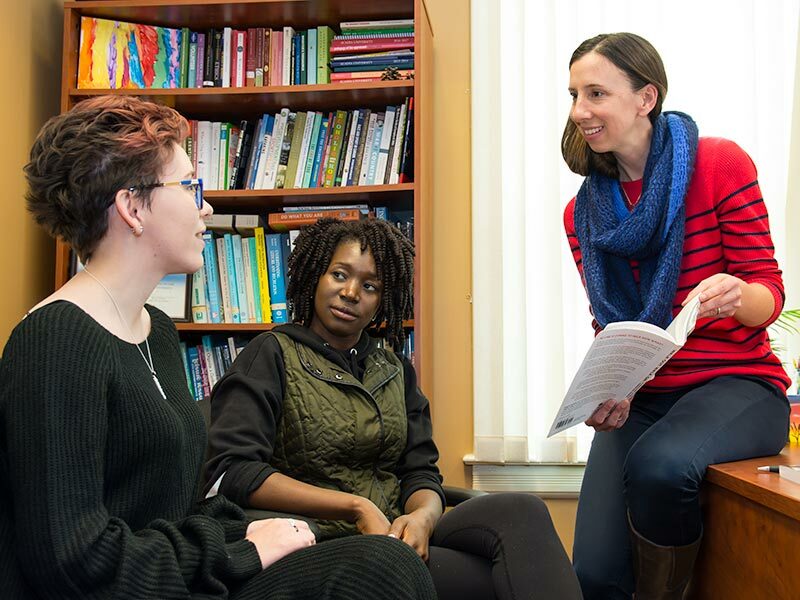 Whether you’re looking to upgrade your employment options or advance towards a PhD program, Acadia's Master in Computer Science will help you achieve your goals. 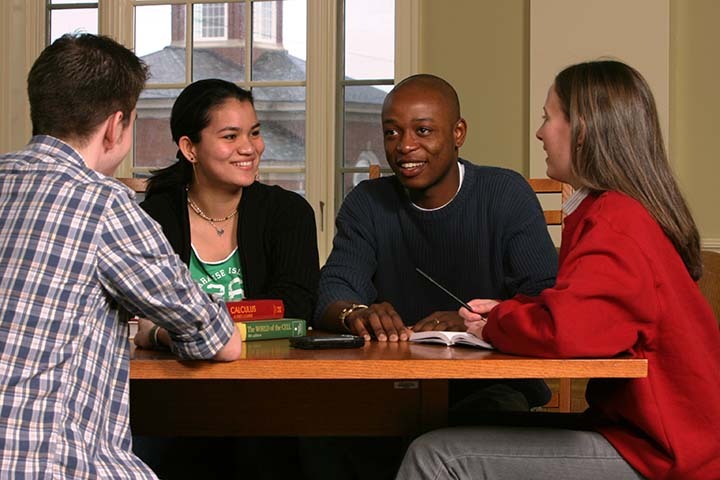 By choosing Acadia's graduate program in computer science, you will increase the depth and breadth of your knowledge through additional coursework and study, and you will further develop your research skills through challenging projects and development of a thesis with your supervisor. You will benefit from our small class sizes and collaborative approach to research – developing a high degree of contact and collaboration with your supervisor and gaining skills by working with groups with fellow researchers. Many of our research projects are collaborative in nature, where you will be working and reflecting with your supervisors and groups of students while pursuing your own particular research project. 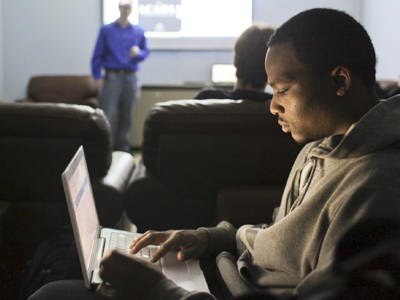 The Jodrey School of Computer Science is a strong leader in the Acadia Institute for Data Analytics (AIDA), creating many opportunities for you to work with local business and industry partners using data to help solve problems of interest. AIDA is hosted with the Acadia Entrepreneurship Centre - its programming helps you connect with local businesses and entrepreneurs. 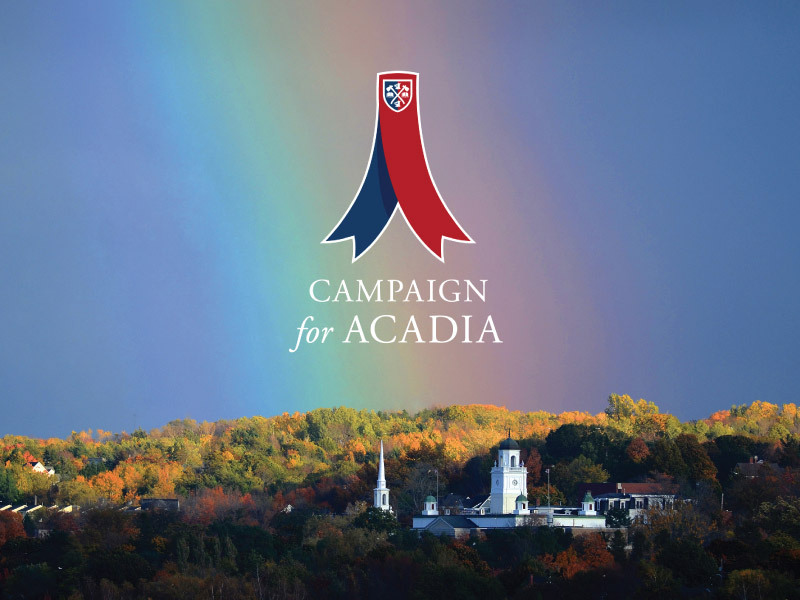 Acadia was the first in the world to produce a Web Census – a full polling of all web servers in the publically addressable Internet – and has been prolific in performing research on the results and on improved methods for learning about the structure of the web. Our expertise in artificial intelligence, mobile computing, and multi-agent systems is enhanced through collaboration amongst our researchers and students in the Cooperative Intelligent Distributed Systems Group and the Intelligent Information Technology Research Laboratory.